Oregon Chardonnay is one of the hottest categories on the planet right now, and for good reason. It took some time, and it is people like Isabelle Meunier who trained with Chardonnay master Dominique Lafon that really make this grape shine. From the glorious terroir in Yamhill, Lazy River. Only a few cases to go around...97 points! Building on years of critical acclaim and focusing on some of the oldest, renowned vineyard sources in the Willamette Valley, Isabelle Meunier and Greg Ralston are committed to producing wines crafted to be the highest expression and purest voice of site-specific terroir. 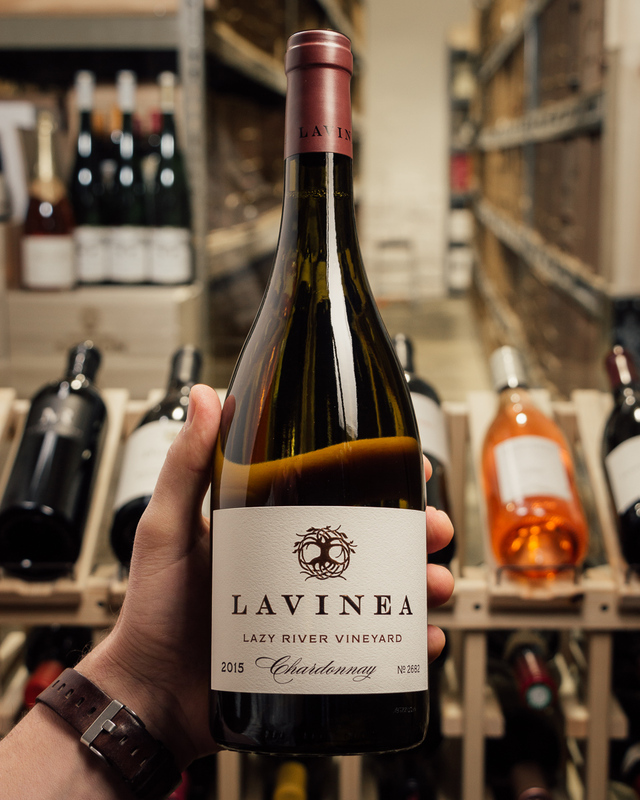 Having both left the venerable Evening Land, Greg and Isabelle ventured out on their own to create Lavinea which has quickly become one of the hot producers in Oregon. Even in the midst of the current Oregon Chardonnay renaissance, this bottle stands above and beyond. Concentrated and bursting with lemon drop tang, it's a vibrant, reflective, complex and utterly captivating wine. The estate's focus is on single-vineyard expressions of various Willamette Valley AVAs.